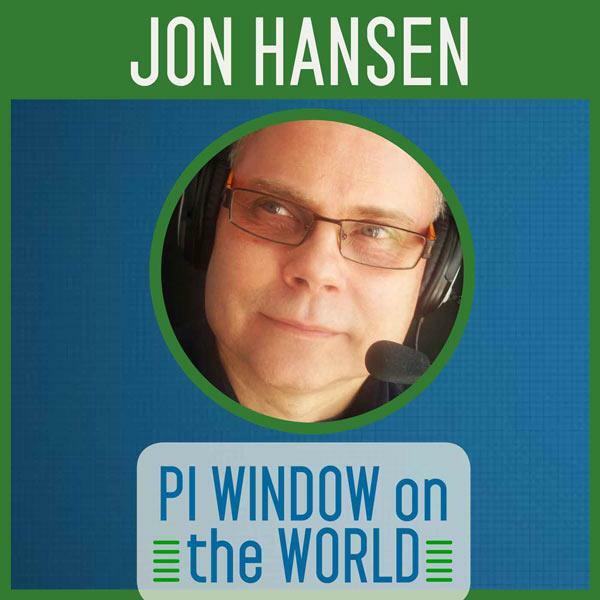 The PI Window on Business Show will be on the road covering the 3rd Annual Business of Government Summit at the Ronald Reagan Building and International Trade Center in Washington, DC on the 27th and 28th of April. Visit the Main Event Page for Conference Information: http://wp.me/P4HrB-1ii Panel Session 1 (Presentation) Segment Title: Defining Business Viability with Advanced Service Portfolio Management (Speaker: Richard E. Arbuthnot) Appointed to the Federal Senior Executive Service in 1999, Rick Arbuthnot is recognized for his executive leadership and credited with introducing significant initiatives across the Agency, such as the Competency Management System, Executive Succession Planning, and Manage to Budget. He is also recognized for his expertise in organizational structure and design. Most recently, he managed all aspects of NASA's Shared Services effort and has served as the Executive Director, NASA Shared Services Center (NSSC), since March, 2004. As Executive Director, Rick managed the largest A-76 public-private procurement competition in the Agency’s history, as well as leading the Agency Transition Team, tasked with executing the minute details associated with consolidating Agency-wide administrative activities across ten geographically dispersed centers in the areas of Human Resources (HR), Procurement, Financial Management and Information Technology. In addition to leading the competition and Agency transition activities, Rick now manages all aspects of activating NASA’s newest field Center, including defining the organization structure and staffing the nearly 500-person organization, ensuring all facility, IT and business systems, including charge-back mechanisms, are in place to operate the organization.